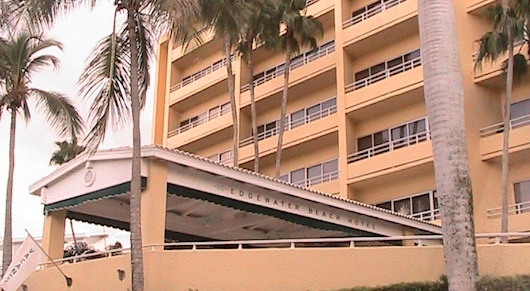 Edgewater Beach Hotel is right on the sandy Gulf beaches of Naples Florida. It's close to plenty of fine restaurants and upscale shopping. You're just minutes from Old Naples, Fifth Avenue South, and Third Street South. You can pick from a variety of different suites with different views, square footage, and layouts. What's Your Take On This Hotel?